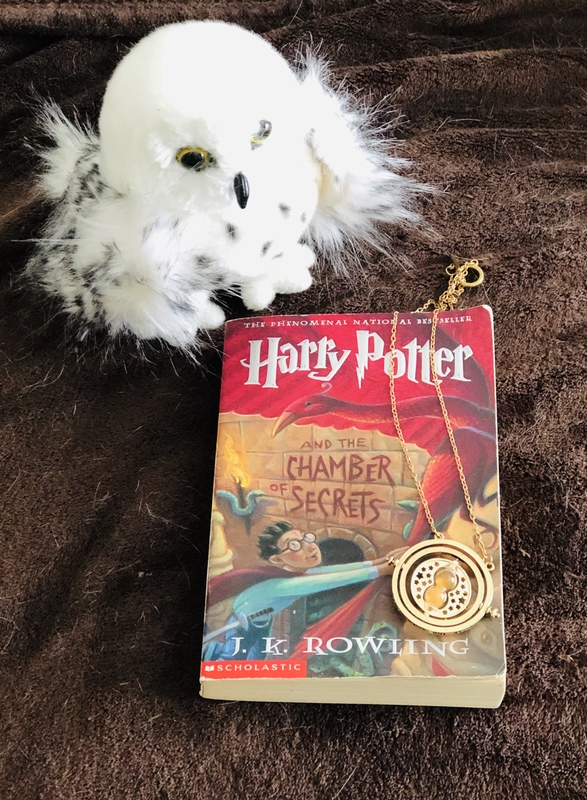 Accio the perfect Harry Potter Valentine's Day date -- no love potions needed! 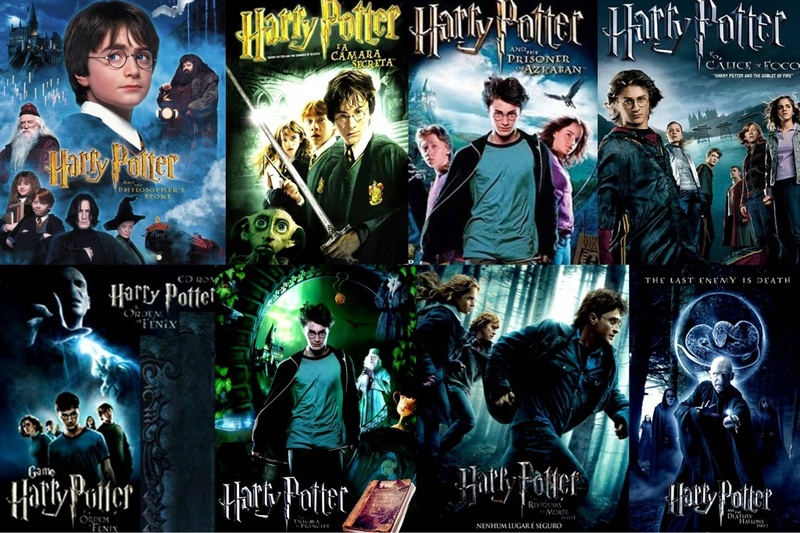 Is there any other way to celebrate Valentine's Day than basking in the world of Harry Potter? Grab your wands and get to planning because the Ministry of Magic is putting a lot of pressure on you! Your witch or wizard has been looking forward to this all year. Use this list as your guide to magically creating the perfect night! You can't go wrong with a beautiful and meaningful symbol from the book series! 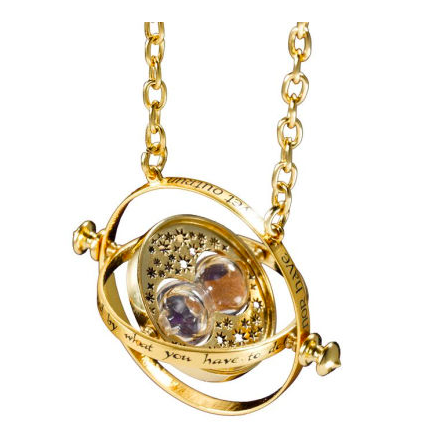 Since the Time-Turner pendant is a popular gift, it can be purchased from many different places such as Barnes & Noble for $48.99, Amazon for $49, or Hot Topic for $10. Because, why not? There is nothing wrong with making your house smell like Butterbeer! 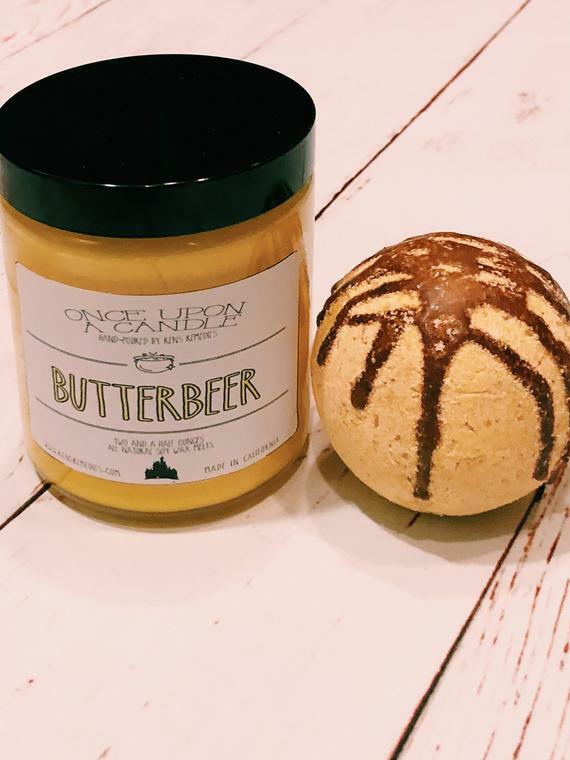 You can purchase it here on Etsy along with a Butterbeer bath bomb for $18! This, this is the perfect gift! 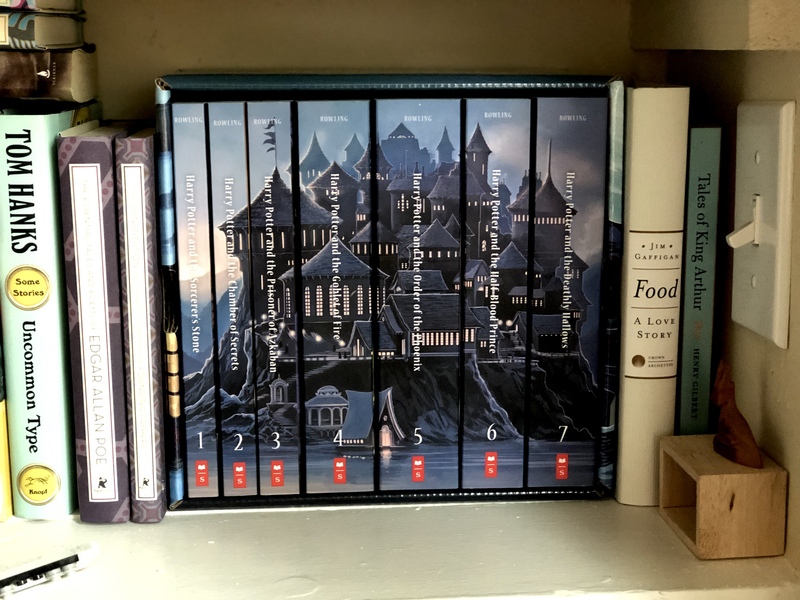 Your Valentine will love getting this book set even if they already have all the books -- it will become the centerpiece of the room! Check out this Alex and Ani Harry Potter Bangle! Your Valentine can wear one of their favorite symbols from the movie on their wrist! 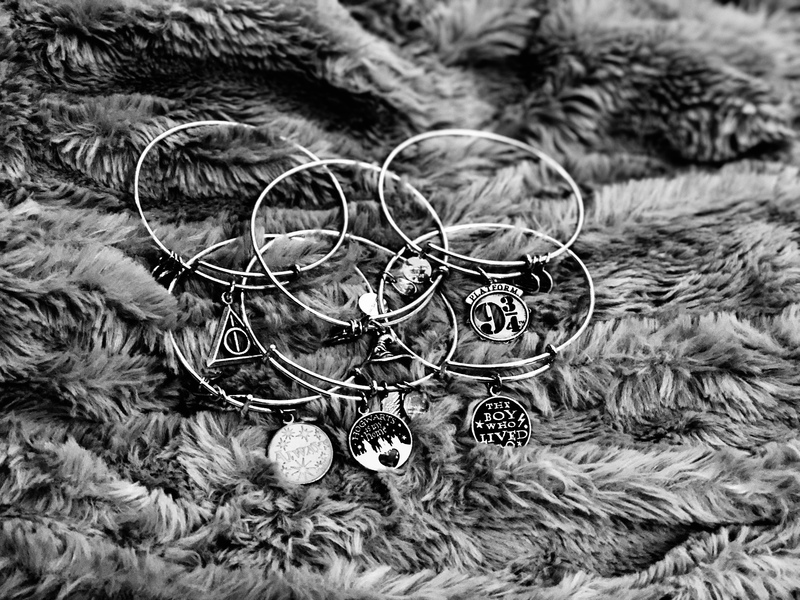 Get them here on Alex and Ani for $36 each! The feast would not be considered Harry Potter-themed without it. 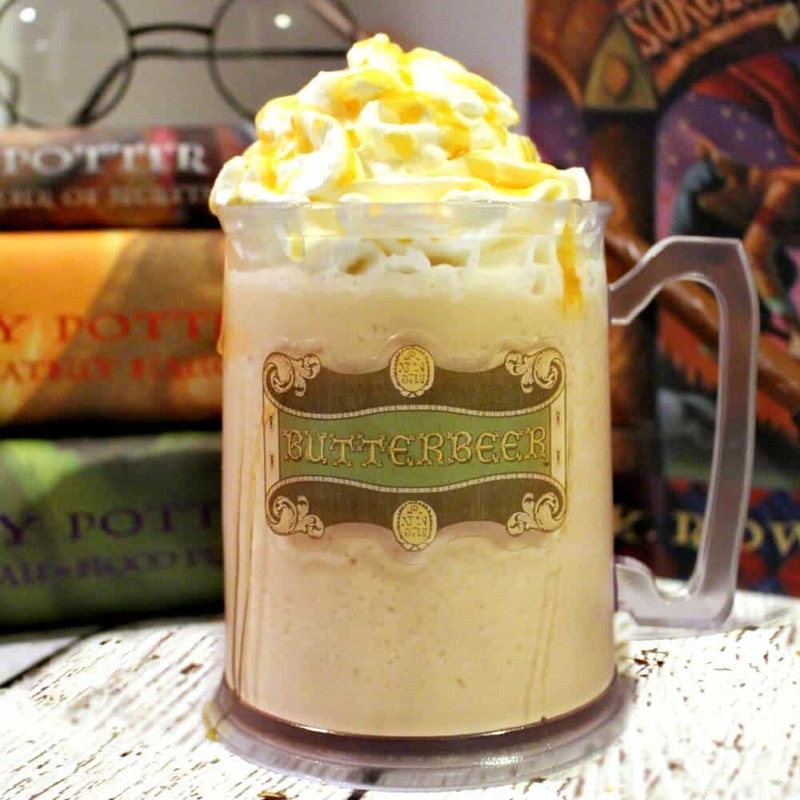 The deliciously creamy drink will make you feel like you took a day trip to The Three Broomsticks! Check out this super simple recipe to make your own! 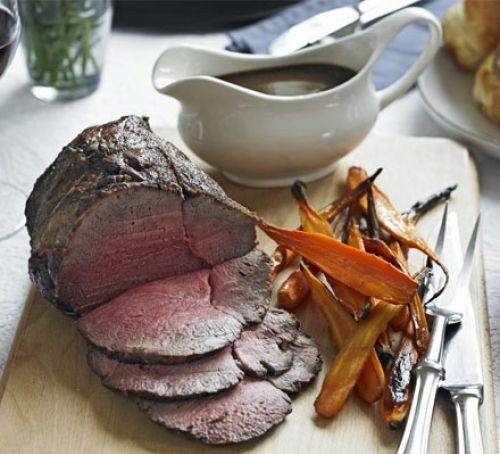 Forget the steak and kidney pie, and go for the classic roast beef with mashed potatoes. This is the perfect addition to the evening because you can just throw it in the crockpot and it will magically be ready for you when you get home! Check out this recipe here! It's only fitting that you make one of the most popular desserts in the book series -- plus, they are delicious and super-easy to make! 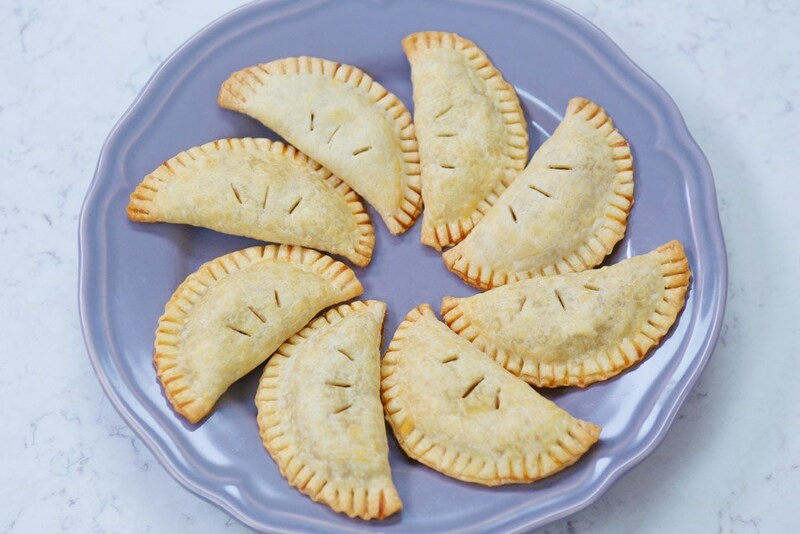 If you're crafty enough, just cut out a lightning bolt scar into the pastry! Check out a recipe here! Battle with your witch or wizard for the Triwizard Cup with a card game! 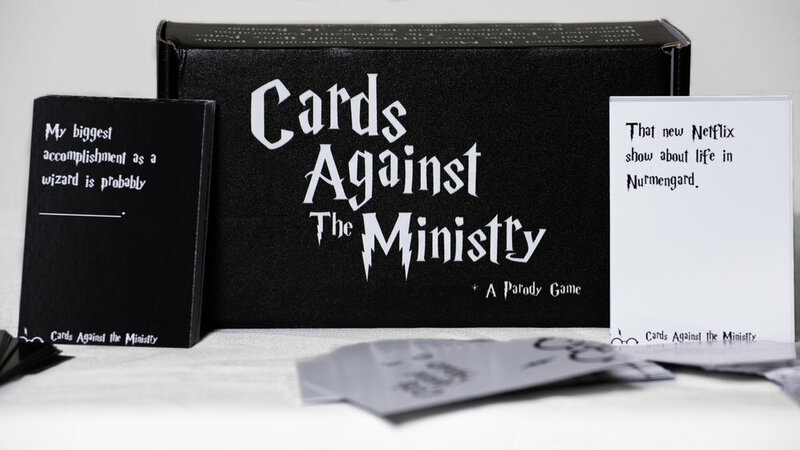 There are several different options such as Cards Against The Ministry, Uno, Clue, Trivial Pursuit, and many more -- check them out here! There are eight of them after all, totaling 20 hours of magical screentime if you watch them consecutively. Curl up with a soft blanket, some tea, and read away! Does this sound like your ideal date? 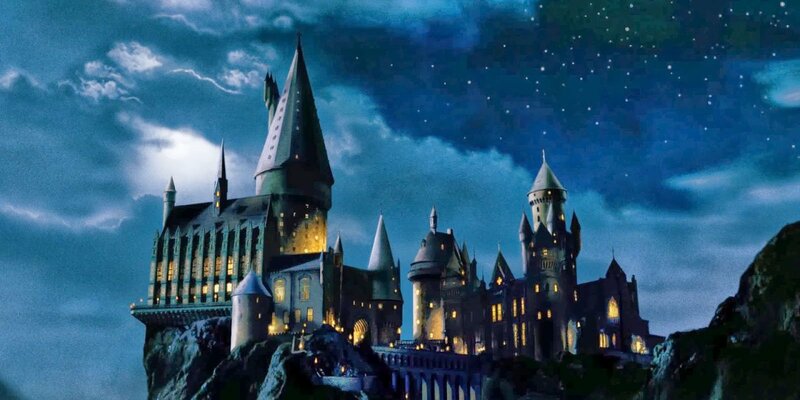 Would you plan this magical night for your witch or wizard? Let us know in the comments below. Check out everything coming and going from Netflix this month!